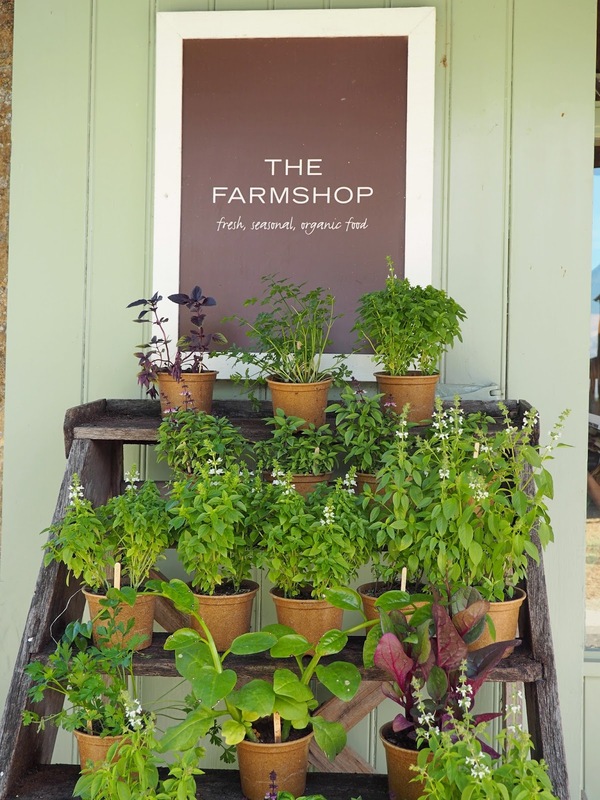 Sustainable & Organic, the most beautiful farm in the Cotswolds. Inspired by a short snapchat from Media Marmalade, then firmed up by Josie from Fashion Mumblr & Charlie from Man About Town who recently took a trip, I had my eye on visiting this award winning farm. 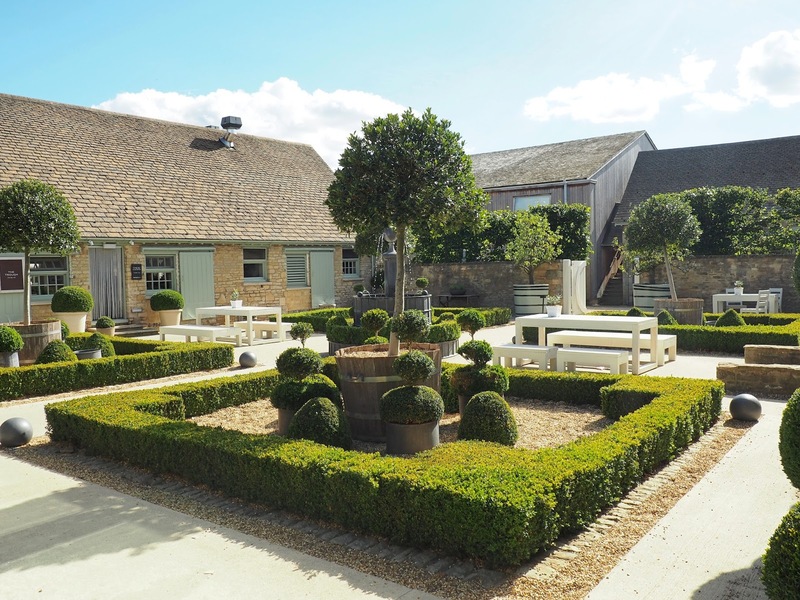 It's not too far from where we live, and any excuse to visit the Cotswolds I'm in! 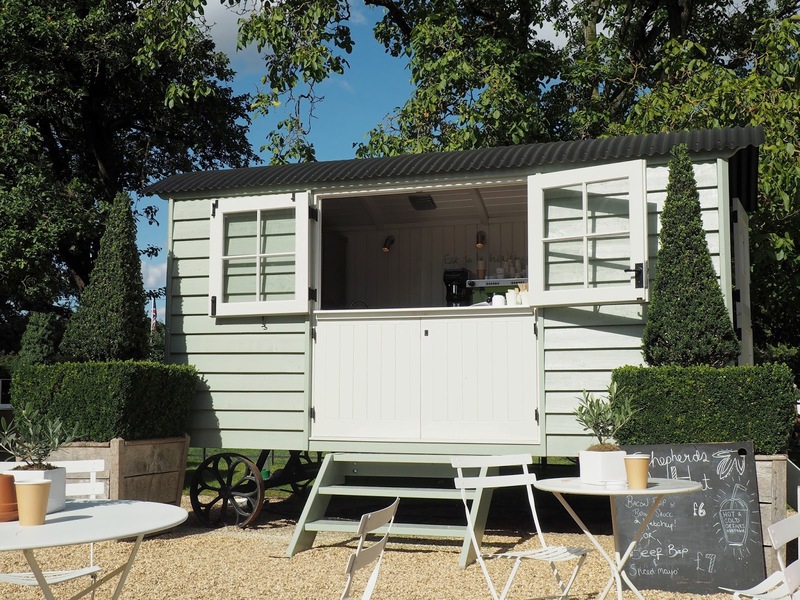 An escape, the Cotswolds feel like a sanctuary from the fast paced, stressful & impersonal life of working in London (Post coming soon on our recent trip). 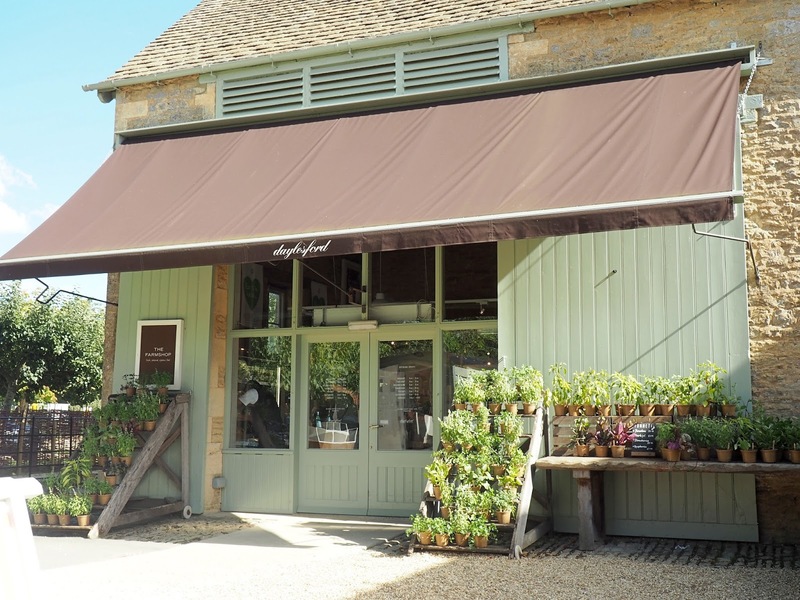 Today I thought I would share with you some photos from visiting Daylesford and hopefully inspire some of you to visit this area of the UK. 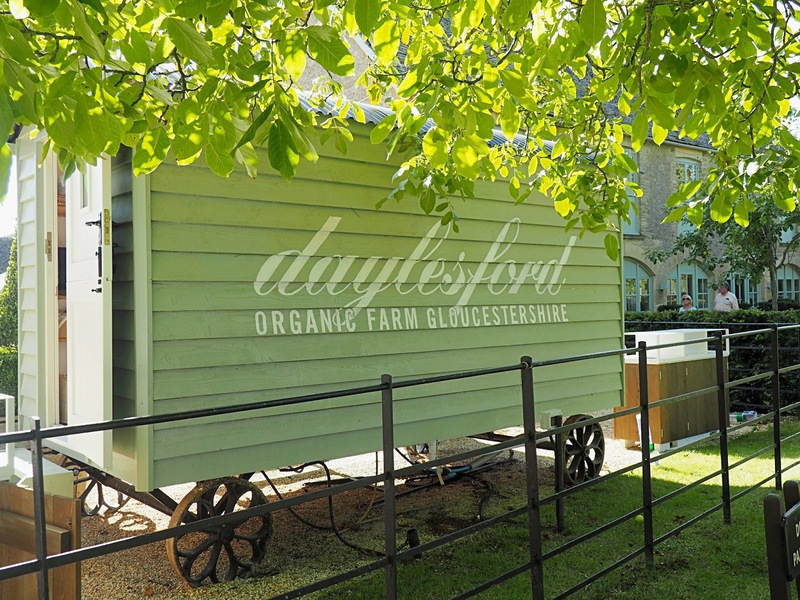 What began as a simple passion for real food and a desire to feed our children better has grown into Daylesford as we know it today, one of the most sustainable organic farms in the UK. 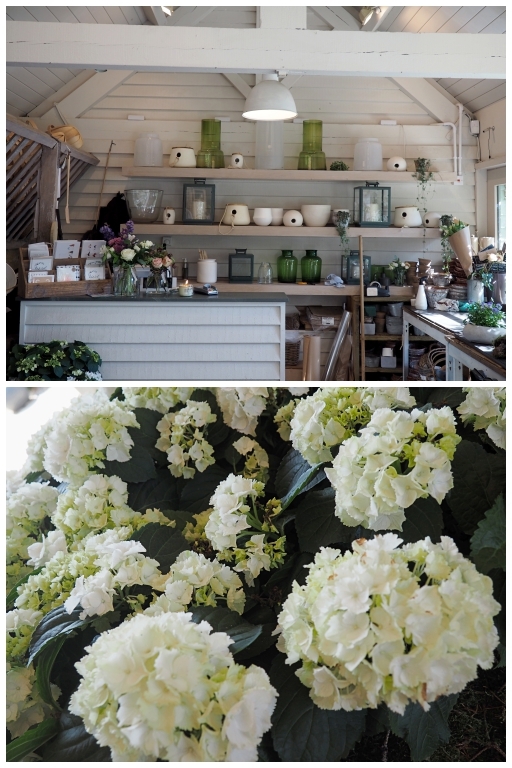 Exploring Daylesford was a delight, everything was pristine and clearly thought about. The produce from the farm looked delicious & was beautifully presented. 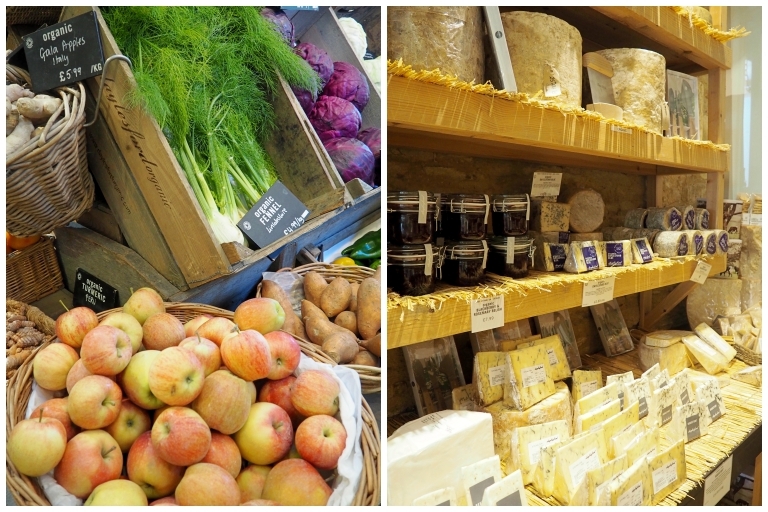 As you first enter you see the bright colours of all their fresh vegetables, & their tiny fridged cheese room! It smelt pretty strong, but the cheese looked delicious! 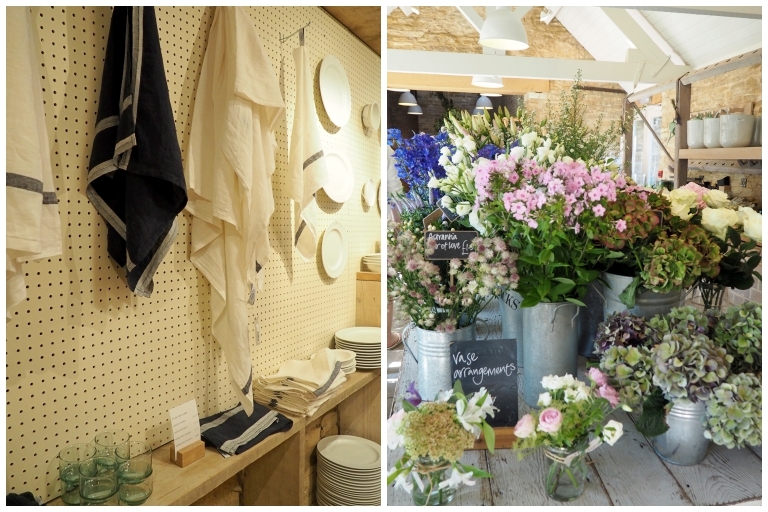 Upstairs Daylesford also offered home ware, such as crockery, cook books and kitchen ware. They also have a restaurant on site where they use all local produce, the stone baked pizzas looked delicious but unfortunately we had just finished stuffing our faces with a lovely pub lunch in a nearby village, having not realised there was a restaurant. 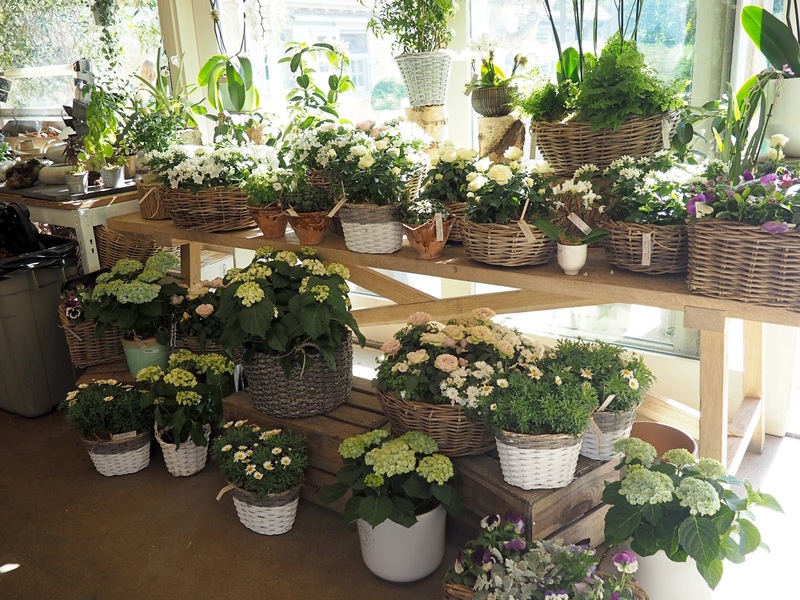 There was also the garden room which was just beautiful and *cringe* so instagrammable. Locally picked flowers filled the room with colour. A little bit for everyone. 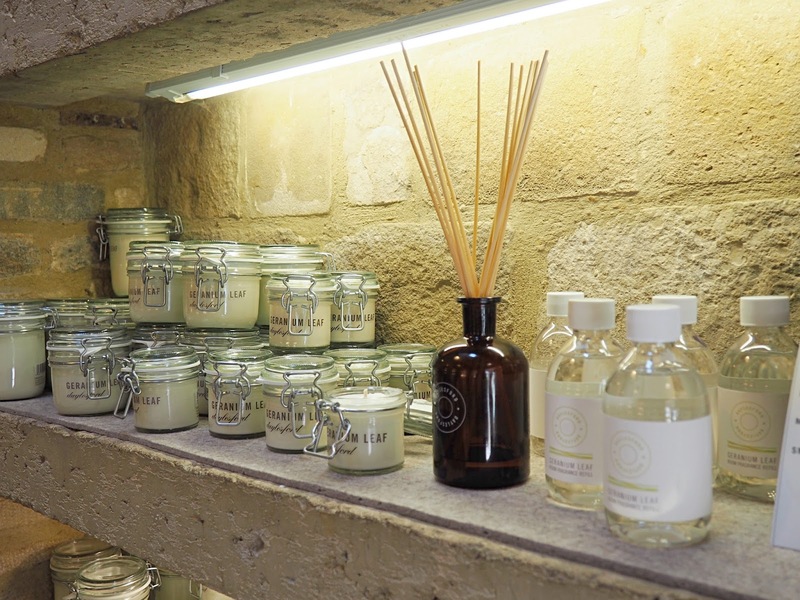 Daylesford also make their own candles, I treated myself to their Fig leaf version, and it smells incredible. Even just having it in my living room makes the room smell, the sign of a great candle. 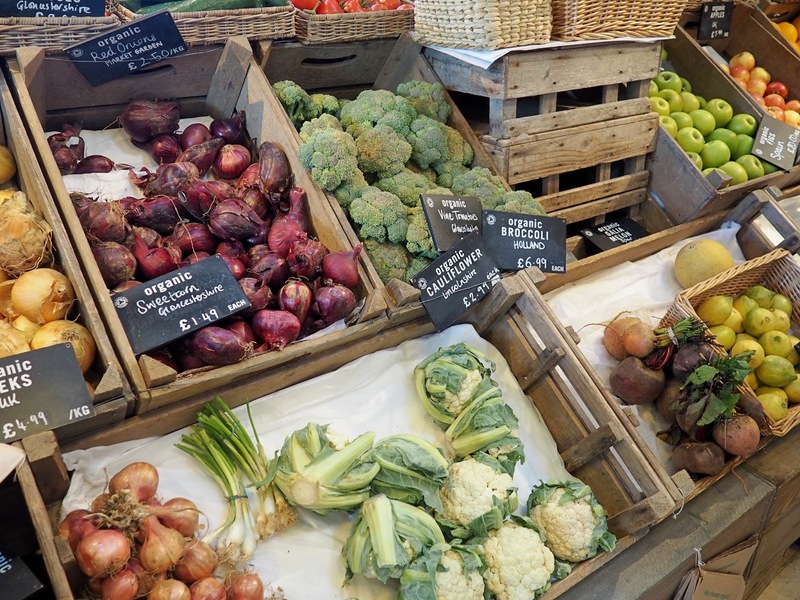 Their blog houses a number of great recipes and tips for growing your own produce, as well as discussing the latest health trends. Really worth a read if you have some time. 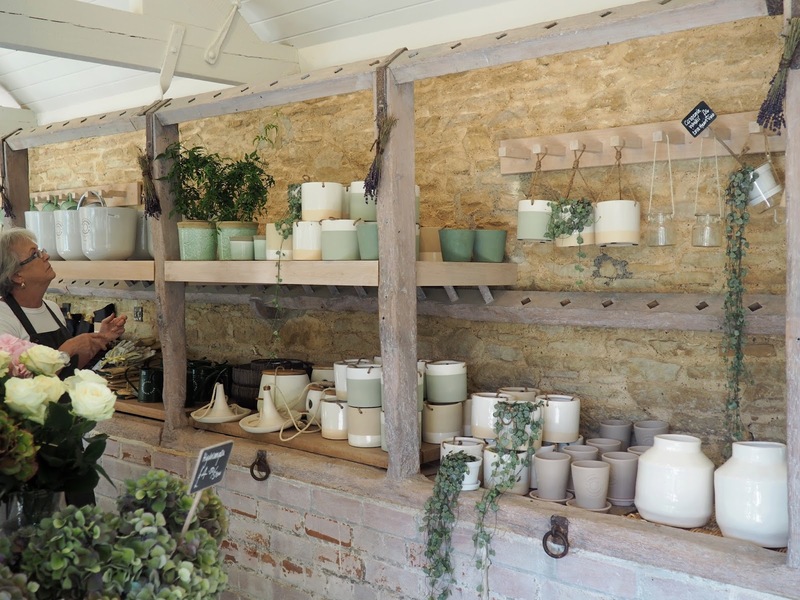 My post about the other places in the Cotswolds we visited on Bank Holiday weekend will be up soon, but I hope this short post has inspired you to escape the city & breathe in that country air.